The Army has released the latest version of their popuplar online first-person shooter, America's Army: Special Forces 2.1. This latest release in the America's Army game series continues to focus on the critical, specialized role of the Army's Special Forces within the U.S. Army as they fight the Global War on Terrorism, but expands the scope to include Stryker vehicles, and the M136 AT4. 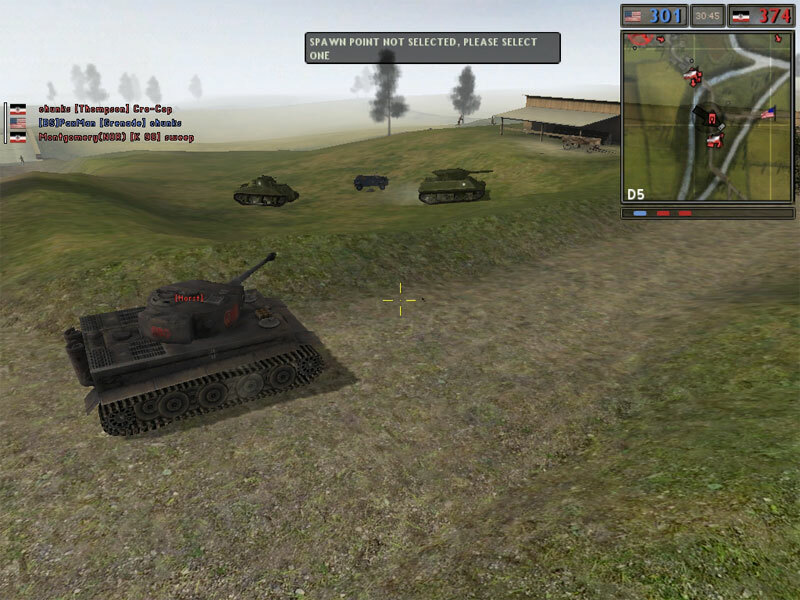 grenade, the damage location on the body, etc..
New in this version of America's Army is a Demo/Kiosk mode. This 'Demo Mode' allows for the game to run demos either at the press of a button or after a customizable set time limit. 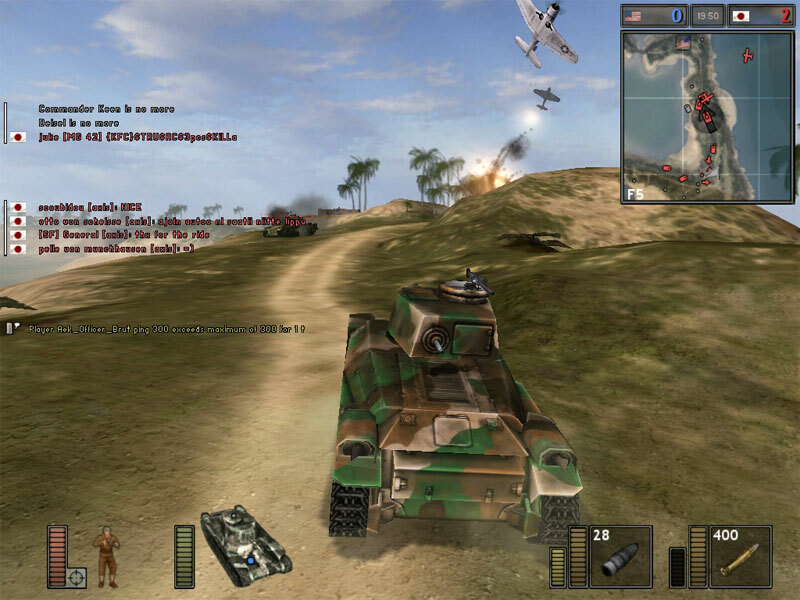 This demo mode allows for the gameplay to be demonstrated without having internet connectivity. Player created demos can be used in this demo mode as well. The Army has released the full version, which weighs in at an impressive 743 MB, as well as patch from 2.0.0 to 2.1 and 2.0.0a to 2.1. All are available for download from Macgamefiles.com. America's Army 2.1 will be included in the upcoming Volume 2 of the MacGames DVD Subscription. Those of you with dial-up connections or who don't feel like download large files should consider a subscription to the MacGames DVD. A link with information on how to suscribe is available below. Gamers eagerly anticipating some of Aspyr's latest games will be happy to hear their latest updates. Battlefield:1942, possibly one of the most anticipated fps games in recent memory is set for its June scheduled release, as it just reached final candidate status. The game version of the recent movie hit, Shrek 2 has also reached final candidate status, and should be ready for release soon. Also, RPGers waiting for the hit Star Wars:Knights of the Old Republic has reached Alpha status, and appears to be moving along nicely in development. For more information on any of these games, follow the provided link below. 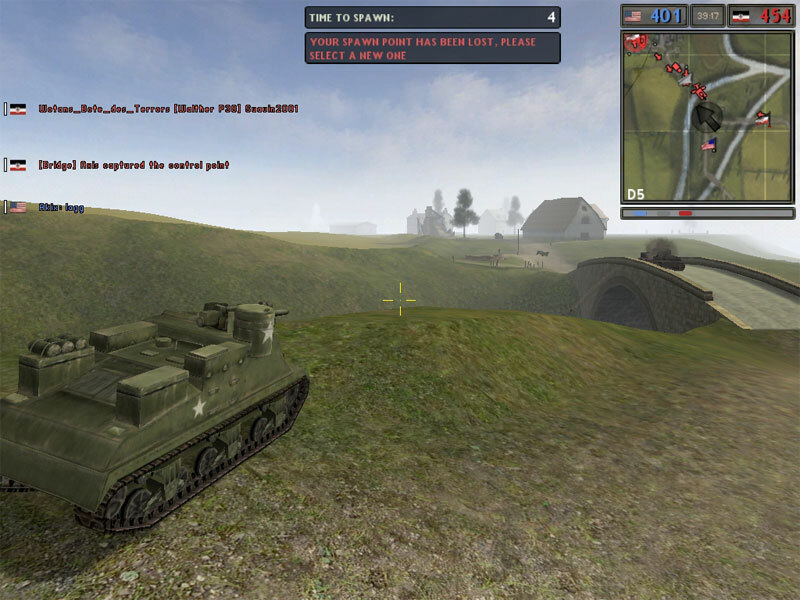 Aspyr has sent along three new screenshots from the upcoming Mac version of Battlefield 1942. The game is currently in beta testing and is scheduled to be released sometime towards the end of this month. In the meantime, be sure to check out the three new screenshots, linked below. IMG will be posting a hands-on preview of the game in the next few days. Be on the looking for it. Apsyr Media has officially announced that their upcoming space park sim game Space Colony has reached Golden Master status and will be shipping on June 14. Save the Colony! Your staff are brawling, the Harvester Robot is chain sawing its way through the oxygen supply and small furry aliens have taken over the disco. This is home! Each unique personality has a mind of its own so remember happy colonists make for productive colonists. Ignore them and they'll pick fights, argue, get depressed, and eventually go crazy. Nurture them and they will work hard for you, become friends and maybe even fall in love! If you want more information about the game, you could read our preview, which you find linked below, or head over to Aspyr's mini-site for the game. The Wyrmkeep Entertainment Co. has recently released an OS X version of Inherit the Earth: Quest for the Orb. An adventure title strongly reminiscent of the Sierra titles of old, players take control of Rif of the Fox Tribe in a quest to prove himself innocent of a theft he did not commmit. The night before the contest someone steals the wondrous Orb of Storms, an ancient relic of the Humans, and Rif is accused of being the thief. Rif is able to convince his accusers to give him a chance to find the real thief and recover the Orb. Two warriors are assigned to assist and guard Rif in his quest, Eeah of the Elk Tribe and Okk of the Boar Tribe. In addition Rhene is held hostage by the Boar King to ensure Rif does not try to escape. Those interested in trying Inherit the Earth out can find a demo for download at Wyrmkeep's site, along with purchasing information. For more information, follow the link below to Evil Genius Games. Blizzard has once again released an update to Starcraft, the popular RTS that just won't quit. The patch, which brings SC up to 1.11b, doesn't contain any new game balances, but does address a few bugs, including some Mac-specific ones. Fixed a bug that allowed SCV's to heal Marines. Fixed a bug that allowed Zerg to build without the need for creep. Fixed a bug that allowed buildings to be stacked on top of each other. Fixed a Mac bug that prevented StarEdit from running. Fixed a Mac bug where background music stopped after the first piece. Patches for both the original SC and the Brood War expansion can be found at Blizzard's site, sized at 5.8 MB and 5.9 MB, respectively. Those with Brood War need only to download the expansion patch. Blizzard's Mac guru Rob Barris recently made a post to the World of Warcraft forums discussing the Mac requirements for the next version of this massively multiplayer online RPG's beta. In it, he notes the company has decided to move to OS X 10.3.4 as a minimum operating system, which will unfortunately require Jaguar 10.2.8 users to make an upgrade. By requiring 10.3.4, Blizzard can now take advantage of new fixes and features, particularly "vertex buffer objects" (VBO). As IMG reported last week on a blog post by Aspyr's Brad Oliver, VBO is an OpenGL standard which should greatly help streamline upkeep of Mac and PC code-bases (or in Oliver's case, of porting code from the PC to the Mac). -> QuickTime 6.5.1 - free update to QuickTime. This is needed for critical bug fixes that were done in the area of sound support. The hardware requirements are not as strongly enforced, it is possible to run the game with less than these minimums though some machines will do better than others. The feedback we get from users with sub-minimum machines is likely to affect the final published min specs. We expect to have a little more flexibility with display resolutions in an upcoming version. What was previously a hard coded list of resolutions has been upgraded to sense what the display and card can actually support. As you can imagine there has been no shortage of feedback on this topic. Proper wide-screen support (16:9, 16:10 aspect ratios) is also something being considered for a future release. Stay tuned to IMG for the latest as World of Warcraft moves through beta and towards release.